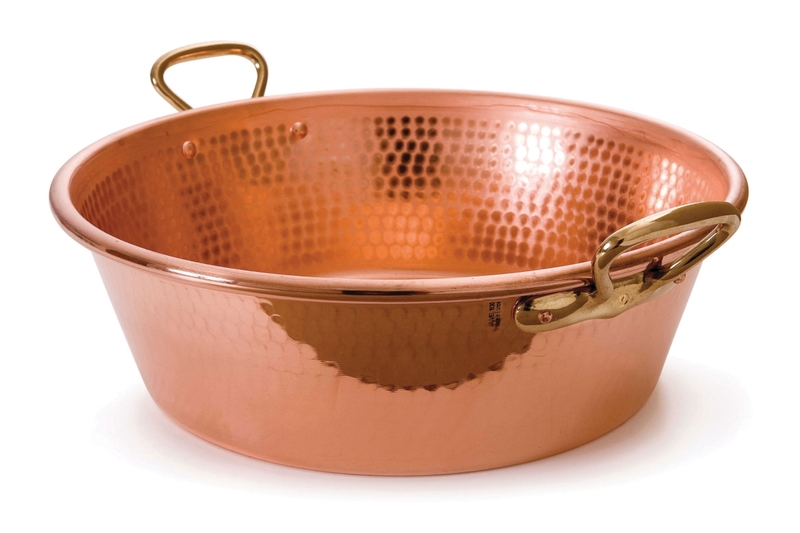 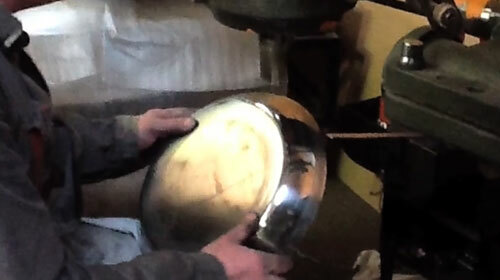 The Mauviel M'passion Copper Jam Pan is designed for heating fruits and sugar when making jam. 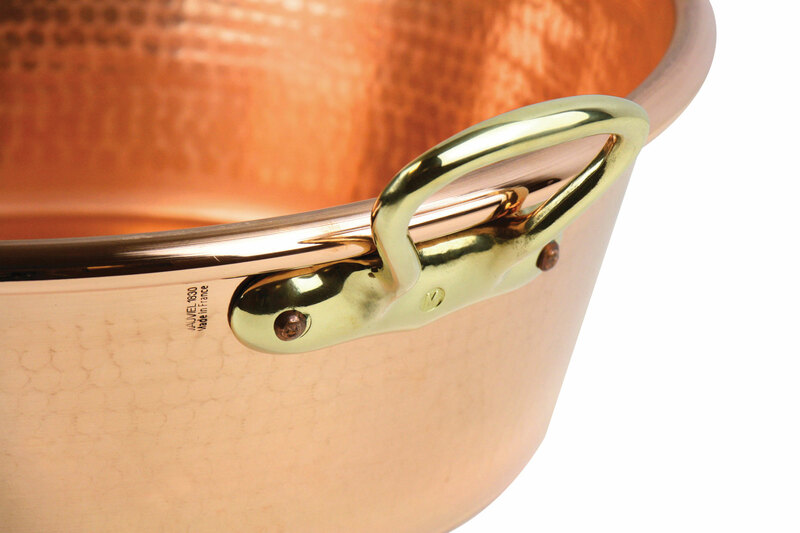 Features attractive bronze handles with copper rivets for durability. 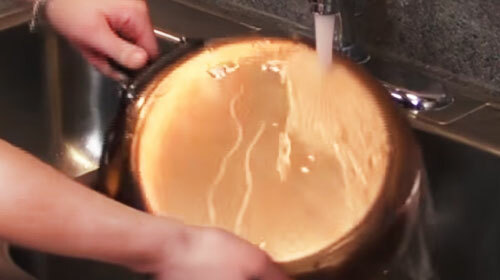 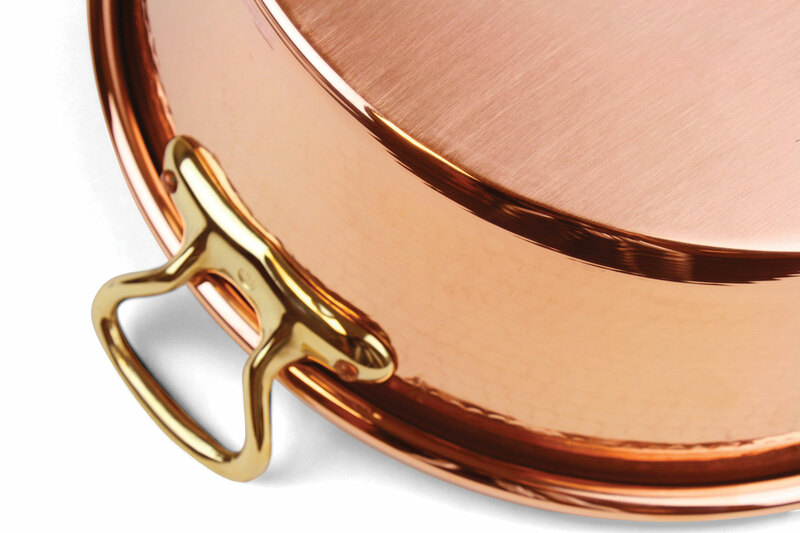 Copper allows for unsurpassed heat conductivity and control, ideal for all daily cooking needs. 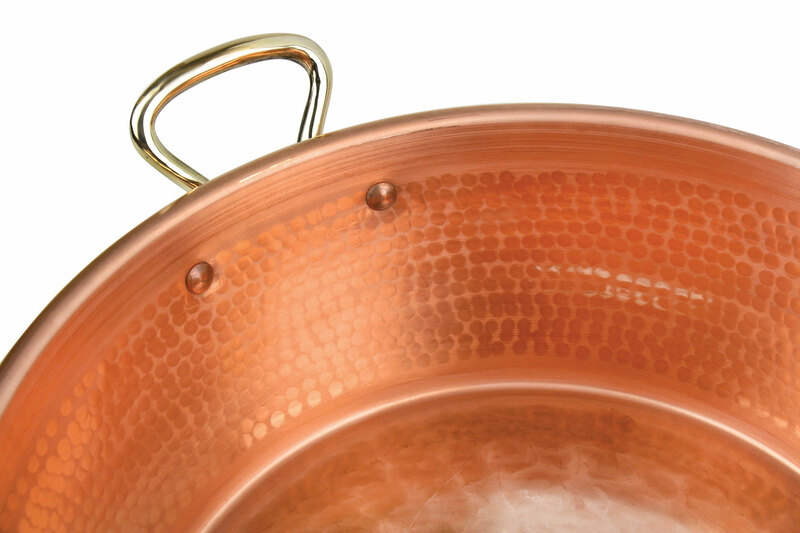 The copper interior preserves the taste and nutritional qualities of foods and easy to clean. 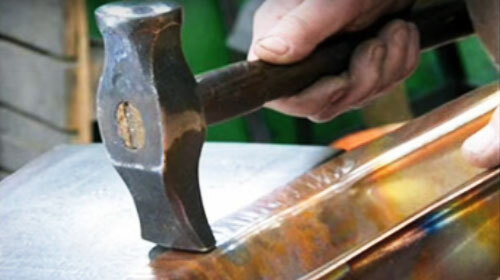 Made in France, lifetime warranty.